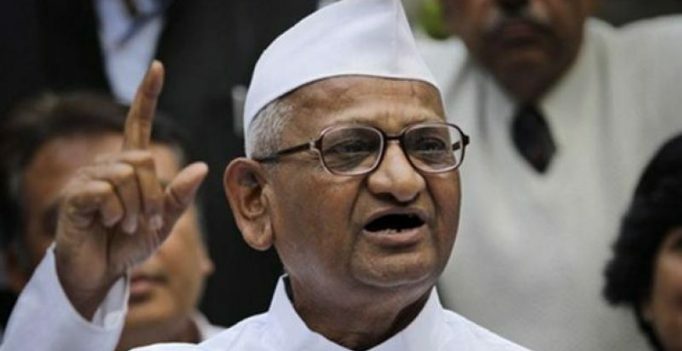 Ahmednagar (Maharashtra): Slamming Delhi Chief Minister Arvind Kejriwal’s for putting the onus on the Electronic Voting Machines (EVMs), social activist Anna Hazare on Wednesday told ANI that the use of ballot paper is time consuming and outdated. “World is progressing at a fast rate and here we are discussing of going back in time to ballot paper. Entire world is using EVMs and it is a better option than ballot voting,” Hazare asserted. He further said that through EVMs comparatively less time is consumed, but advised to use totaliser machines that would ensure no mistakes in counting of the votes. “We have written to the Election Commission for a number of times and the Commission has also asked the government to buy the totaliser machines but no initiative has been taken,” he added. Aam Aadmi Party (AAP) national convener today alleged that the EVMs were tampered during the recently conducted assembly polls in the five states that ultimately resulted in his party’s dismal show especially in Punjab. Addressing a press conference here, Kejriwal suggested that the Election Commission needs to relook at the use of EVMs in the electoral process until faith is restored in it. “Many said that there is anger against the Akalis and AAP is sweeping polls, still AAP got 25 percent votes and SAD got 31 percent votes. How is it possible? Even in Malwa, we got thrashed and Congress won there. How is it possible?” Kejriwal asked. He further said is it possible through the EVMs that 20-25 percent vote share meant for the AAP was transferred to the SAD-BJP alliance. Kejriwal further asked the Election Commission to count slips of Voter-Verified Paper Audit Trail or VVPAT and match it with the figures of EVM results. Bahujan Samaj Party (BSP) supremo Mayawati had earlier also put the onus on the EVMs for her loss in the Uttar Pradesh Assembly elections, saying the machine accepted votes only in favour of the BJP. 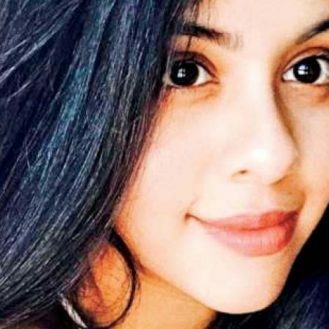 Exclusive: Mithun Chakraborty’s daughter next star kid on the block? Goyal was speaking in the Lok Sabha after moving four bills seeking to amend the Goods and Services Tax (GST) laws for consideration and passage….